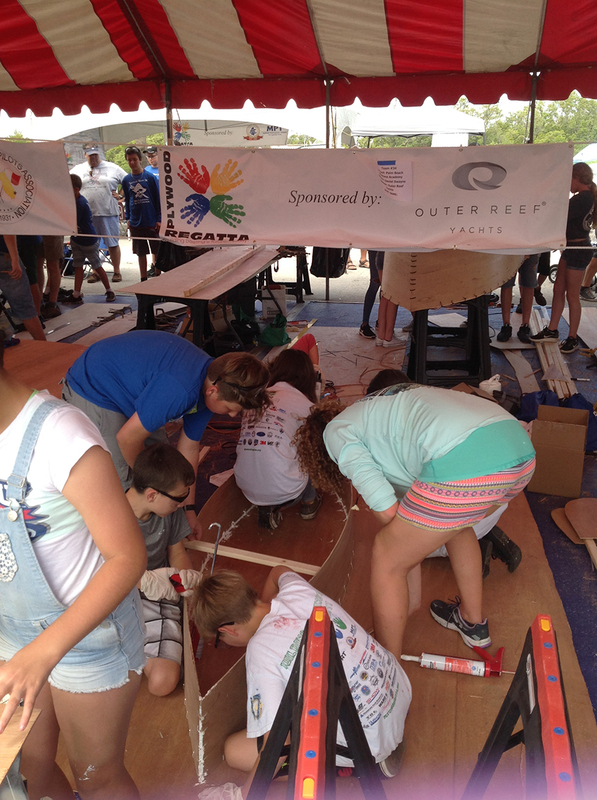 This past weekend, Outer Reef Yachts sponsored a team participating in “The 2018 Plywood Regatta” an event that honors the craft of boat building and aims to encourage marine education and develop students’ interest in the marine industry. 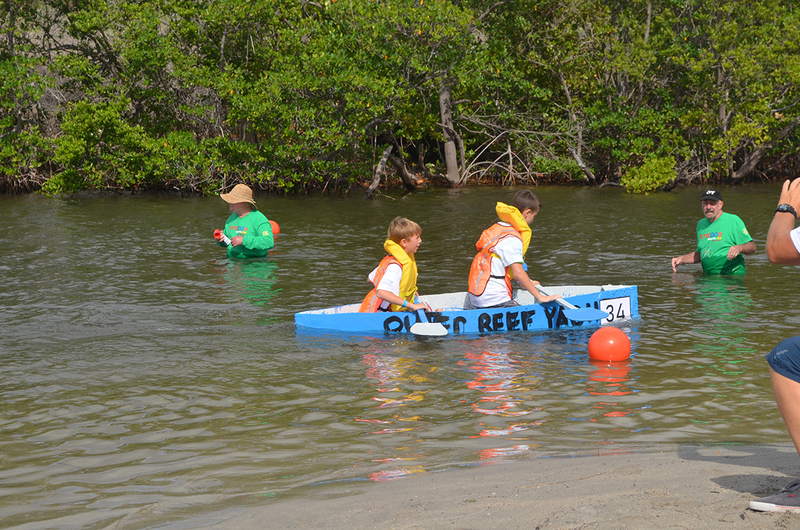 A huge congratulations to the Outer Reef sponsored team, who came in second place! 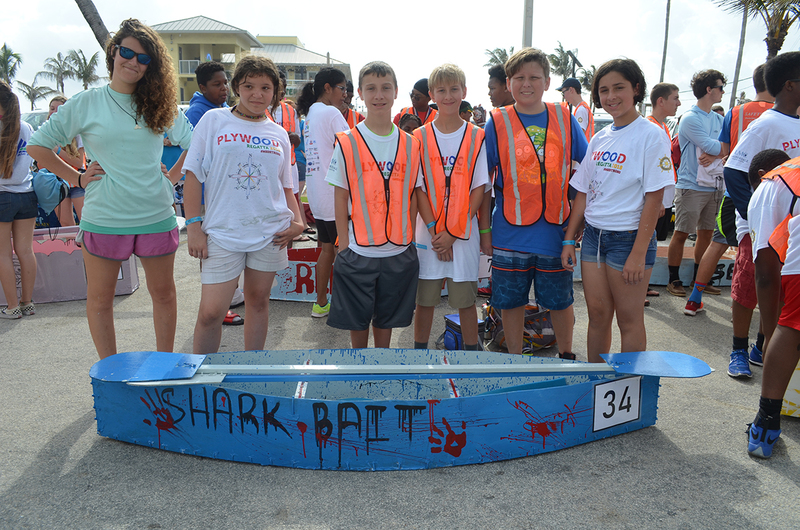 A maximum of 38 teams of middle school, high school and marine technical school students attempted to build sea-worthy vessels on Saturday, April 14th using simple hand-tools and only the supplied materials of plywood, 3M 5200 fast cure caulk and zip ties. 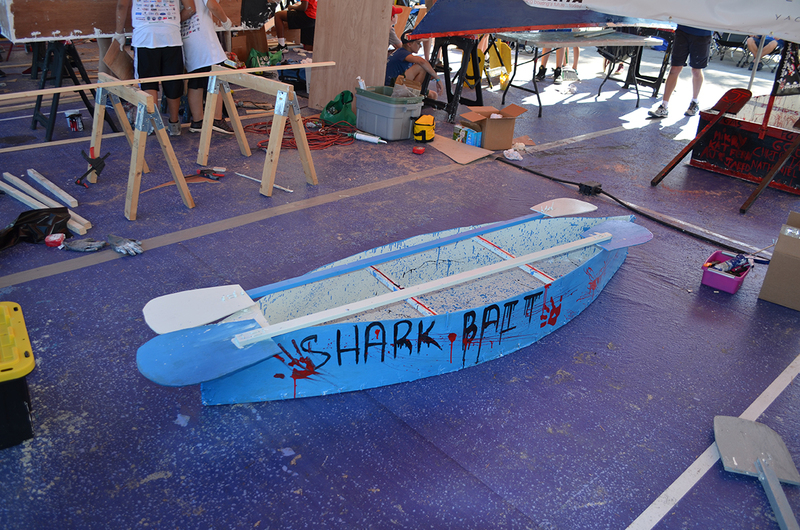 Once the boats were completed, students painted and decorated their boats. 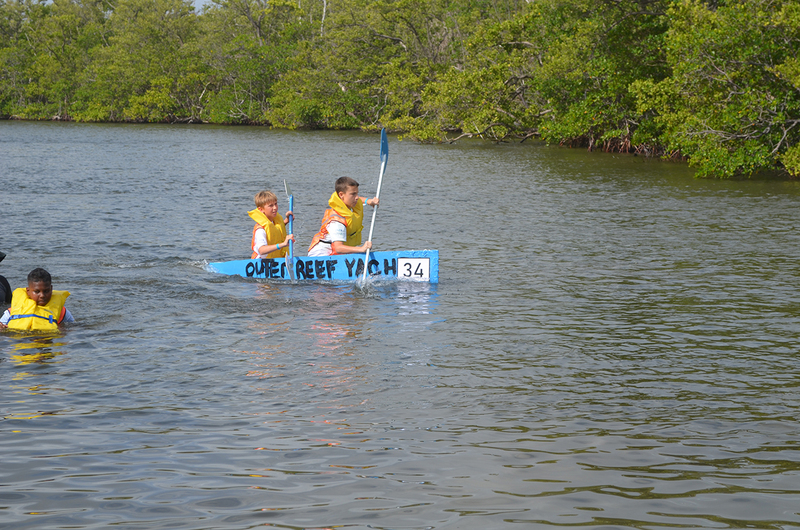 On Sunday, April 15th, the participants competed. 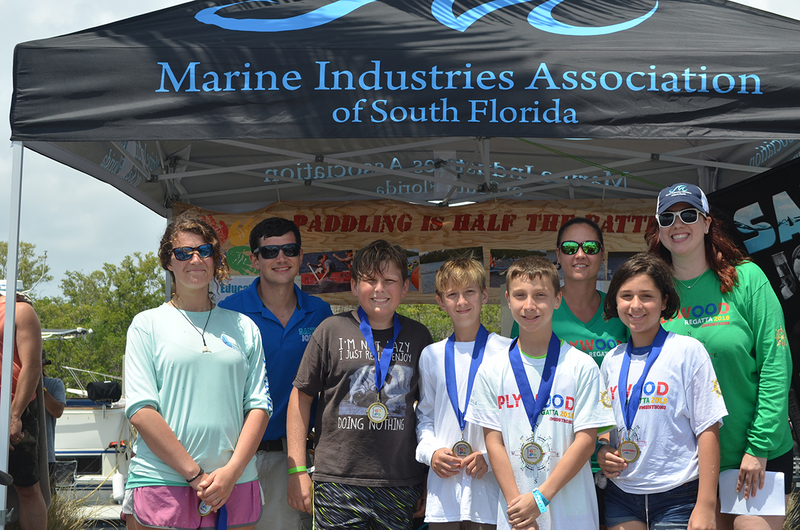 All Plywood Regatta proceeds benefit South Florida’s marine industry education programs and the Plywood Regatta Scholarship Fund.